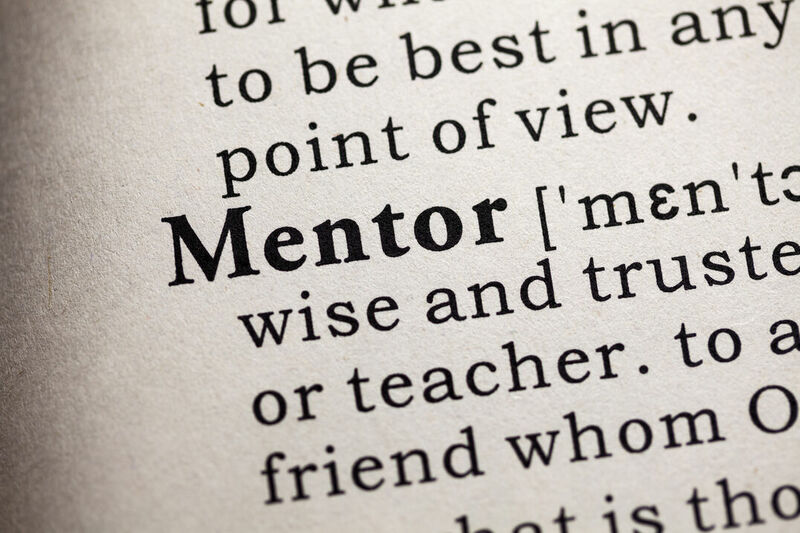 ‍‍‍For more information on how you can be a mentor or a mentee please fill out‍‍‍ the form and someone from the women's ministry or men's ministry will contact you. In the comment area please indicate if you are interested in being mentored or being a mentor or both. ‍‍‍‍‍‍‍‍‍‍‍‍‍‍‍If you’ve ever wanted to walk your spiritual journey with a friend or family member and practice mutual accountability, this material is for you! Pastor Mark has chosen some of his most foundational sermons to use to go deeper in your walk with the Lord. Choose the 12 studies that fit you b‍‍‍est, agree to meet at least once a month, and agree to mentor someone else after you’ve met for the year.